Do you love food? Do you love film? How about those beautiful moments when we get a perfect fusion of the two? 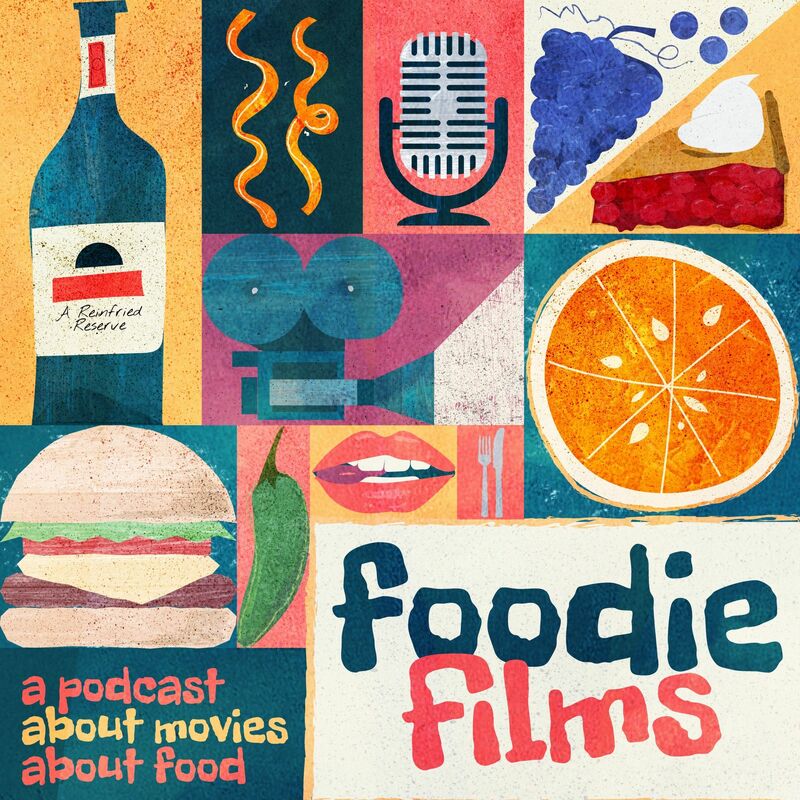 If you answered yes to any of these questions, then Foodie Films is definitely for you. Grab some headphones (we recommend a snack as well) and tune in! Fresh off of co-hosting P.S. I Love Hoffman, Kyle Reinfried, your chef de cinema cuisine, will be serving course after course of delectable episodes. Each Wednesday, Kyle sits down with a special guest(s) to discuss the wide world of food while also highlighting a specific food film. Kyle has always loved the worlds of food and film. His first job was at a deli and currently works in video production. When deciding what type of podcast he wanted to start, the choice to combine his two loves was simple. Kyle is now living up to the title of foodie and can’t wait to discuss the films that explore all forms of food and drink.